Investors that want to set up their business in Luxembourg have to pass different administrative and organisational steps until they are ready to settle down in the country. 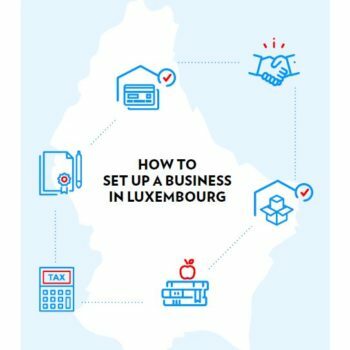 These 6 fact sheets about setting up a business in Luxembourg give an overview of the most important procedures and regulations and will provide helpful information and contacts for entrepreneurs. Download the fact sheets "How to set up a business in Luxembourg"